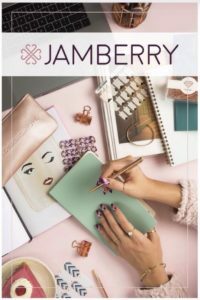 Would you love a discount on your favourite Jamberry products… but not quite ready to take the leap to becoming a consultant yet? 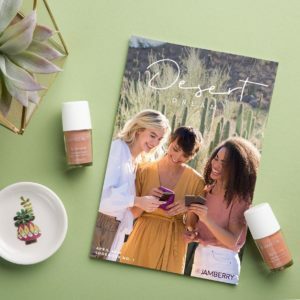 Well lucky I’ve got an incredible deal for you!! 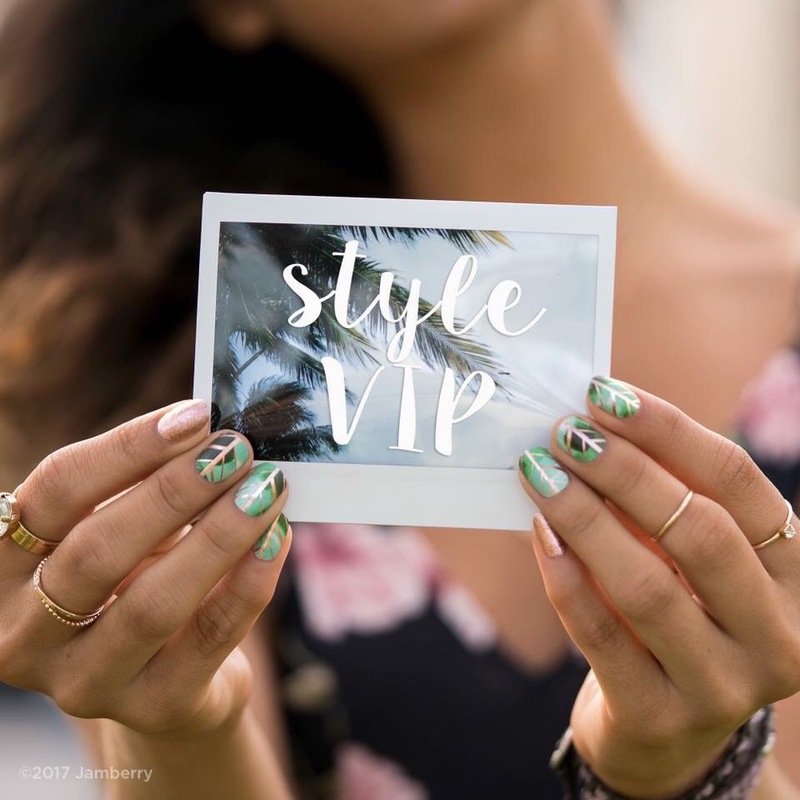 Become a Style VIP with me and you will get 15% off all non-promotional Jamberry products! And that’s not all!! You will also get reduced free shipping thresholds plus access to exclusive deals and offers just for Style VIP members! WOOHOO!! All this for a small annual membership fee, which you will earn back super quick anyway with all the savings!